Are the learning course completion rates on your LMS lower than you hoped? Here are 4 tips you can use to stop the dreaded “In Progress and “Not Started” tag on your LMS reports! 70:20:10 is a great learning strategy to keep in mind when encouraging your workforce to improve their Learning & Development (L&D). Experience (70%): People should spend 70% of their time by experiencing things for real, not just learning the theory but experiencing situations. Social (20%): People should spend 20% of their time learning via interacting with others, learning from others and sharing thoughts. Formal (10%): I shouldn’t be saying this as an eLearning boffin! The strategy suggests people should spend only 10% of their time focusing on formal L&D. Tutor based training and eLearning should only take up 10% of their L&D time. It should be complimented with social and experiential learning. So, don’t bang the drum all the time about eLearning, it will likely turn your learners off. Instead give them the chance to practice and to learn from good mentors and coaches. Your leaders should explain to their team’s, what they feel is important and why it is important. All too often L&D is neglected by line management (and senior management). They should bring L&D to the forefront of their team member’s minds. They should explain the benefits to the organisation as well as the benefits to each team member. To achieve this, L&D managers (you) need to invest your time in engaging and developing rapport with your company’s leadership teams. You need to reward and recognise them when they deliver positive organisational outcomes through learning. Remind your managers that learning is not the goal, it is the vehicle to get them there. “The end goal is improving performance at work”. Your team will be more likely to support you if you talk like this and encourage them to share ideas around how training could be better implemented to improve performance. 3. Don’t be a bore! In a recent study in the USA (2017) 98% of employed learners said they considered education provided by their employers to be important for their professional development. However 25% said the training they were provided was not worth their time to study. You should design your training (or purchase off the shelf training) with this in mind. Just providing training is not enough. It needs to be valuable enough for your employees to devote their time to complete. 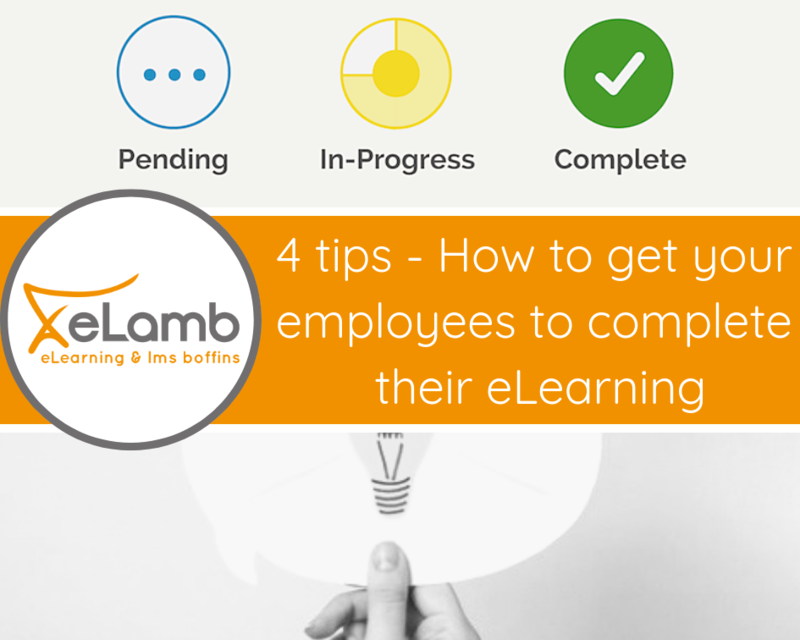 You may find our Top 10 Tips for creating engaging eLearning helpful. 4. Be listened to, often! Most employees who are asked to learn by eLearning, are doing so because they are “time-poor”. They already have multiple other tasks to complete. Therefore, your employees won’t have much memory capacity to remember everything they are learning about or even to remember to complete their training! You need to maintain their awareness and knowledge of learning on a regular basis. 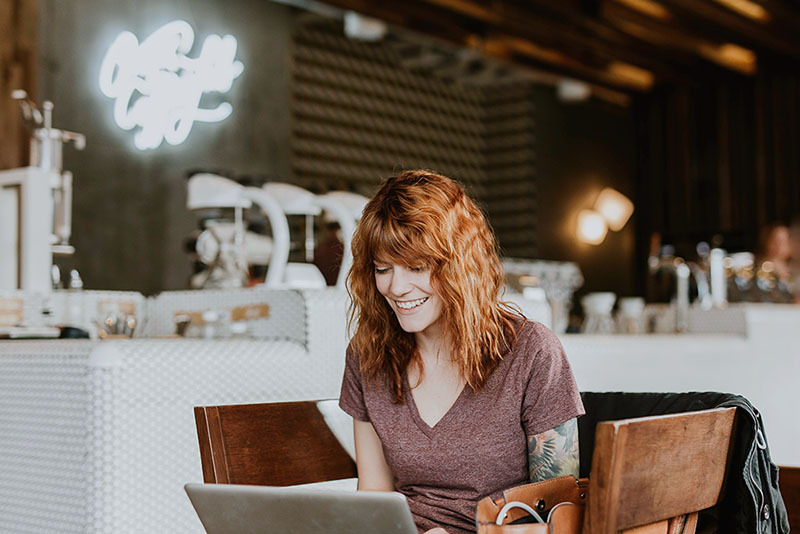 Don’t just invest in a high-profile launch to communicate the new eLearning strategy, as the fanfare will be short lived. You will need to find ways to continually reinforce your messages. Try communicating learner success stories to help you repeat your key messages. Please feel free to contact us and pick our brains on how to improve learner engagement and L&D performance. Going to University – The time of your life or a waste of your time?